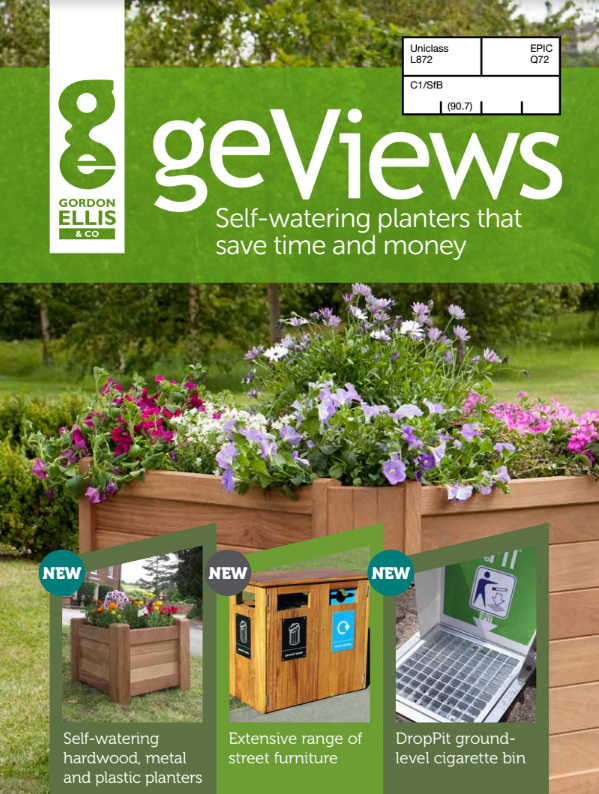 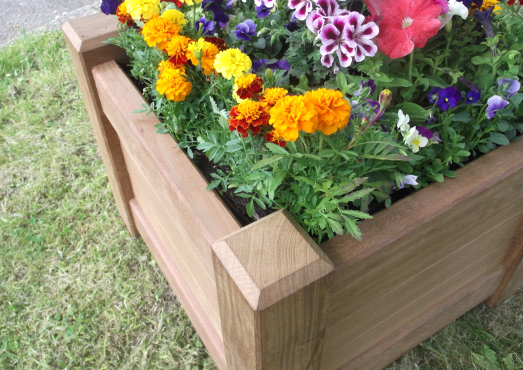 While hardwood has always been the first choice for large planters, we at geViews like to think a little differently. 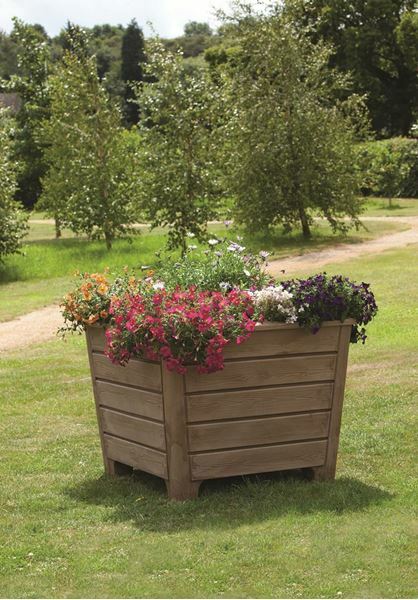 The innovative Newforest planter has the attractive and traditional look of a wooden planter, but with the strength and durability that comes from 100% recycled plastic. 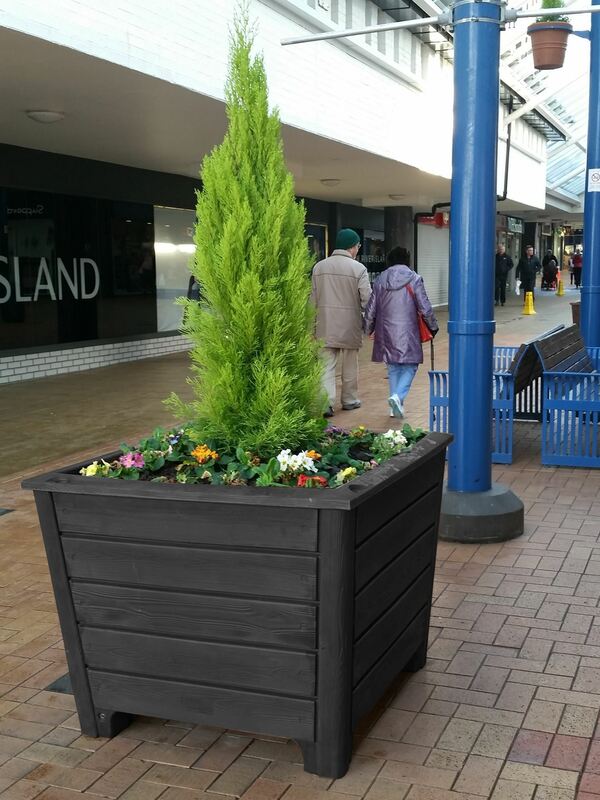 The convincing wood grain and colour effect is hard to tell apart from real hardwood, allowing you to get more for your budget. The Newforest brings the style of wood, combined with a self-watering reservoir and low ongoing maintenance.